What Is The High Color Rendering Endoscope Cold Light Source? Color rendering refers to the objective effect produced by light emitted by a light source on an object and the degree of appearance of the true color of the object, which is an important indicator of the illumination light source. 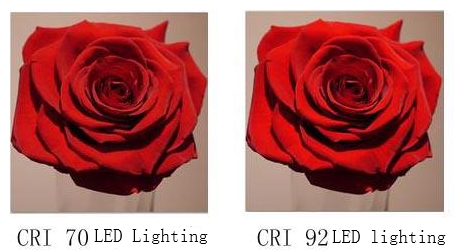 The light source with high color rendering performs better on the color, the color seen is close to the natural color, and the light source with low color rendering performs poorly on the color, and the color deviation seen is also large. If the light emitted by the light source contains a proportion of each color of light that is similar to natural light, the colors seen by the human eye are more realistic. The spectral distribution of the light source determines the color rendering of the light source. The color rendering of the light source affects the color of the object observed by the human eye. Quantitative evaluation of the color rendering property of the light source is an important indicator for evaluating the quality of the light source.